Not for granted – Everything's a story. Hi. I’d just like to take a moment to appreciate the things none of us should take for granted in our lives. Like family. Most of us are lucky enough to have a family. And some even have loving and supporting families. Half of my family lives a few thousand miles away (I’ve no idea how far it actually is, I’m VERY bad at judging distances. But I think a few thousand miles is vague enough to be plausible.) and the other half that I’ve created myself lives around me. I have wonderful sisters, absolutely fully awesome parents and the loveliest grandparents, uncles, cousins etc. 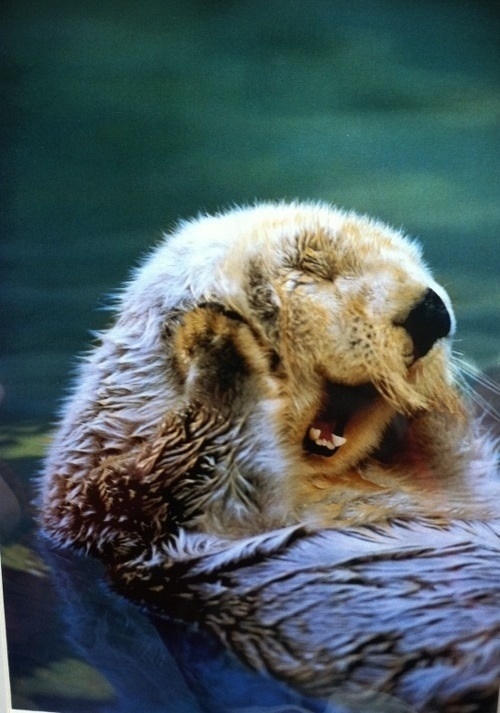 Then I have my SO (Significant Otter) and his family and everyone’s just so freakin’ great! I feel like I’ve eaten a full bucket of cotton candy – sickly sweet. But with that sense of victory. I’ve gone 2 days without buying any cookbooks. Definitely sensing withdrawal symptoms. I’ll probably be going through my existing ones soon to find any awesome recipes that I might’ve forgotten about. I’ll make sure to share my findings!